Top-three finishes in four of his last five outings has seen Chesson Hadley rocket from 222nd in the world to a current ranking of 86th. A two-time winner on the Web.com Tour last season, Hadley's runner-up effort in last week's Sanderson Farms Open is the closest the 30-year-old has come to gaining a second US Tour title after his success at the 2014 Puerto Rico Open. The in-form North Carolina native is 26 under par for his last eight main tour rounds and given the rock-solid state of his game - he is second in the early-season strokes-gained tee-to-green rankings - TPC Summerlin looks sure to play to his strengths. 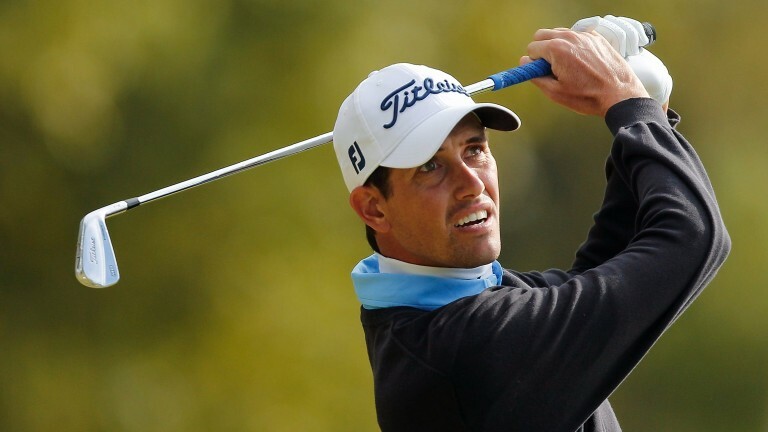 Hadley is pitched in numerous 72-hole markets at the Shriners Hospital Open but the one that appeals most is bet365's match against US Ryder Cup star Ryan Moore. Unlike Hadley, who has risen almost 350 places in 2017, Moore has had an unproductive year by his standards, dropping to 51st in the world - his lowest mark in over a year. Moore has been playing in higher-grade events for much of that period, but he hasn't been in position to challenge for a title since being tied for fourth, two shots back, going into the final round of the Masters in April. That could be where Hadley has a recent edge. Indian ace Anirban Lahiri has had a lucrative few weeks with a ninth-placed finish at the BMW Championship, tenth place at CIMB Classic and fifth at the CJ Cup. Lahiri looks to have only one credible rival in the shape of Byeong Hun-An in the Top Asian market. The South Korean also showed up well in the CJ Cup finishing tied 11th but that was only one of the three times he has made it to the weekend in seven tournaments. With that in mind, Lahiri looks a worthy favourite.